We have a wonderful Earth! The Creation story is shown in this colorful book through interactive elements such as lift the flap, turn the wheel, look in the mirror, and more. 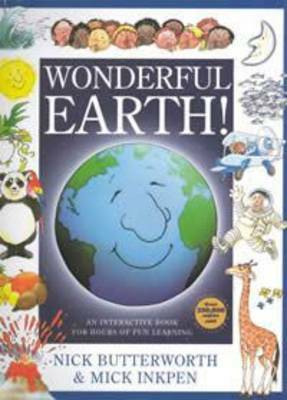 Kids will have hours of fun as they explore Creation and learn how they can take care of God's wonderful earth.